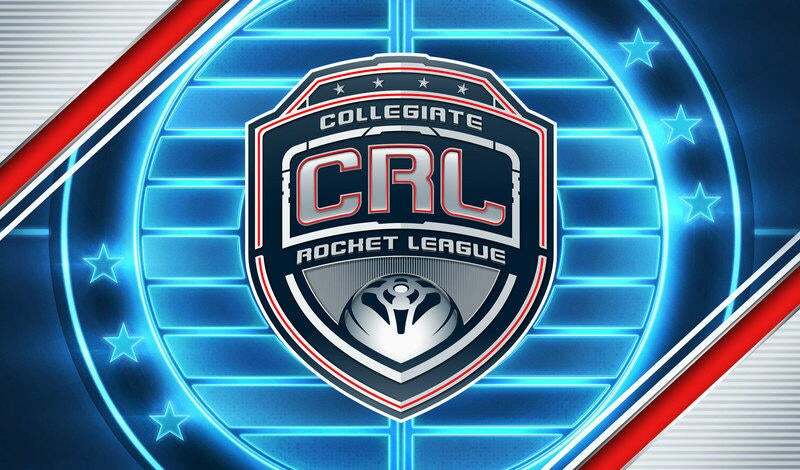 The Collegiate Rocket League (CRL) National Championship debuts tomorrow, December 8th and it's time to key you in on the final two schools before they land in Texas! We present to you the Southern and Eastern Conference representatives: University of North Texas and Pennsylvania State University! The University of North Texas is a school that fans of CRL should be quite familiar with. 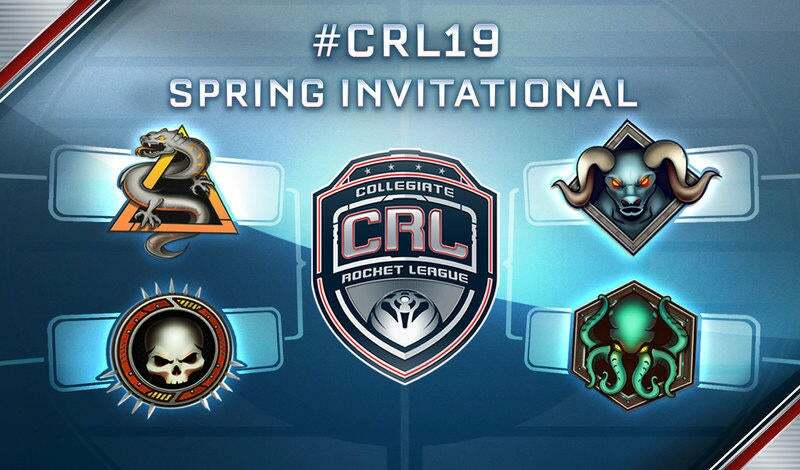 Whether it was their top eight finish in the first season of Collegiate Rocket League, their recent upset over the seemingly-flawless Louisiana State University, or their nearly-immaculate Conference Clash run, this Mean Green roster has been one to remember. The Southern Conference, consisting of many teams considered to be THE top competitors in CRL is also home to the University of North Texas. The conference has been considered by many to be the “group of death,” where it was believed that any of the top teams were good enough to win the Conference Clash. But when all was said and done, it was the Mean Green who not only solidified themselves as the conference's best competitors but showed that no matter the odds, any team can emerge victorious. The Mean Green are going to Arlington! One of the key factors in the success of North Texas was the recent addition of incoming freshman, Dylan “DBANQ” Windebank. DBANQ has been instrumental in igniting the team’s offensive prowess, while UNT’s consistency comes from the veteran presence of their three senior players on the roster: Gunnar “Paak” Dickson, Alec “AlecStorm8” DeSantiago, and their super-sub Tristan “David Silvarado” King. With a well-rounded roster and the results that speak for themselves, UNT is proudly walking into the National Championship with a home field advantage. Pennsylvania State University has one of the biggest CRL communities nationwide. With more than six completely-filled rosters competing at the college level, the university is flush with talent. This Eastern Conference powerhouse didn’t have the smoothest season, sure, but they showed everyone why you should never underestimate the Nittany Lions. Starting off with a League Play record of 4-3 in the Eastern Conference, the Lions were expected to fall in the Playoffs. However, with the help of their mid-season coaching addition, “Normal Times,” they found the roar they were missing and absolutely crushed it in both the Playoffs and the Conference Clash; earning themselves the Eastern Conference title and the third seed at the LAN Finals in Arlington. Tennismaster11 keeps the Penn State playoffs dream alive! Penn State are the Eastern Conference Champions! The Nittany Lions are going to Arlington! The PSU roster, consisting of DaCota “Doodle” Eaton, Austin “Tennismaster11” Pietrak, and Jonathan “Wildee” Heller used the latter half of this season to identify their biggest weaknesses and this has been key to their recent success. Through countless hours of watching film, they identified their defense as their biggest problem and are tuning it up ahead of LAN. 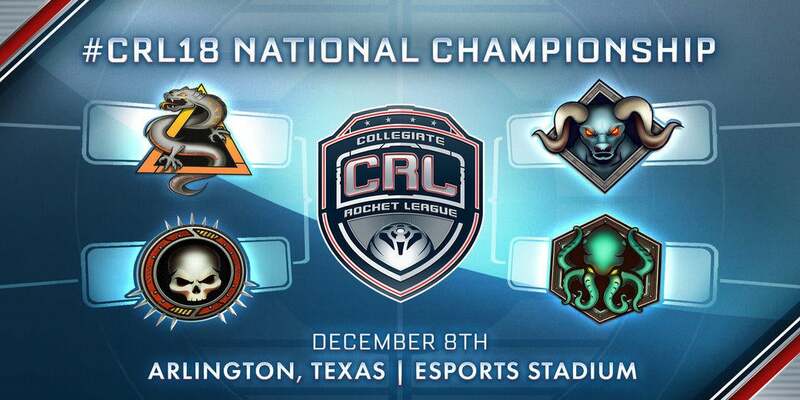 If you’re looking to make your way out to Arlington, make sure you pick up your tickets now and witness the CRL action live in-person! See you December 8!